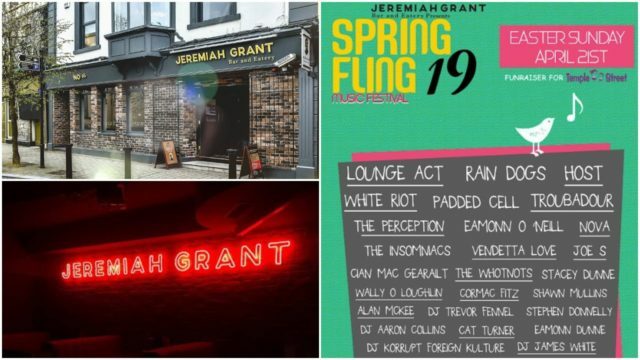 The very popular Spring Fling concert is back in full bloom at Jeremiah Grants on Main Street in Portlaoise for the sixth year running this Easter Sunday, April 21. Around 30 acts of all musical genres are performing on three different stages on the night. 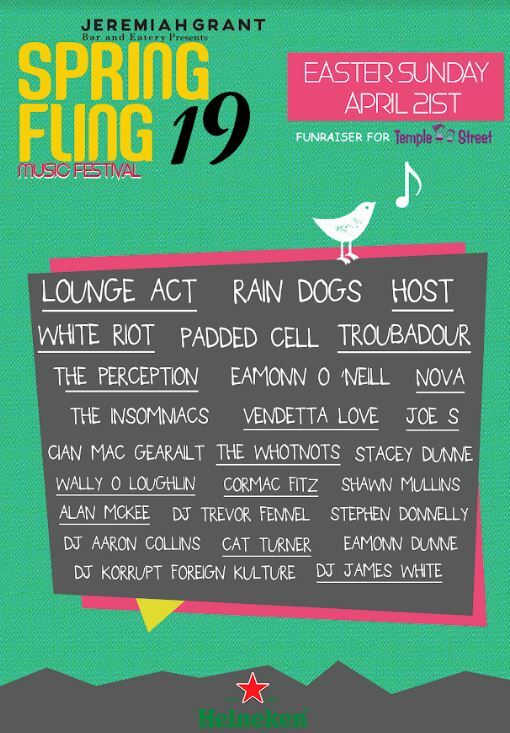 These acts include Lounge Act, White Riot, The Perception, The Insomniacs, Vendetta Love, Cian Mac Gearailt and many more yet to be announced. Music begins at 5pm and while in years no food was served on the day, food will be served up until 5pm this year. It’s only €5 entry on the night and you can celebrate the night in style knowing that this event serves a very worthy charity, Temple Street Children’s Hospital. Over the past five years, The Spring Fling committee have raised an extraordinary €17,371.31. “A lot of local musicians give up their free time to play this event each year without them it would not be possible. 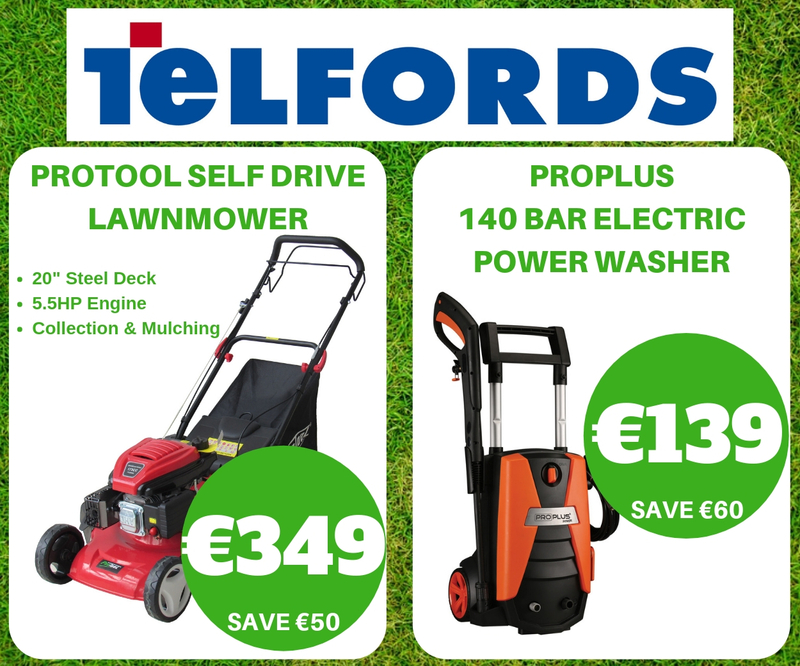 The chosen charity again this year is Temple Street Childrens Hospital,” said owner of Jeremiah Grant, John Watchorne. 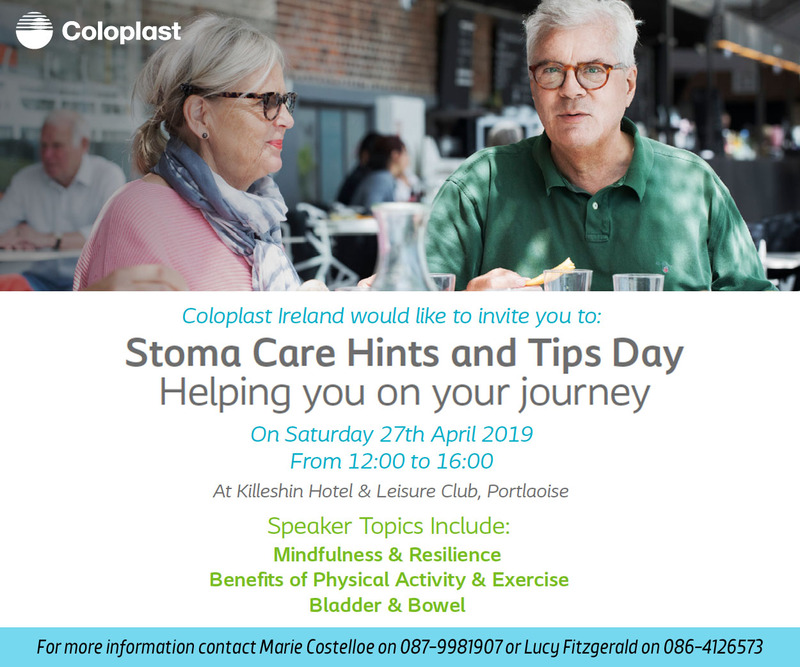 Joining John on the organising committee for this huge event are Bill Harney, Michael Flanagan, David Flanagan, Ger Walsh, Frank Gallagher and Eugene Deegan. So get ready to immerse yourself in all musical genres with each stage; The Acoustic Shack, The Highwayman Stage and The Gallows Stage, providing you with enjoy beats, enjoyment and craic for the entire weekend this Easter Sunday, April 21 at Jeremiah Grant.